are available morning until closing. Choice of hand-carved light or dark meat. served on a sourdough roll, side of pickle. Weekly, owner Mike oven-roasts four birds to a beautiful golden-brown. 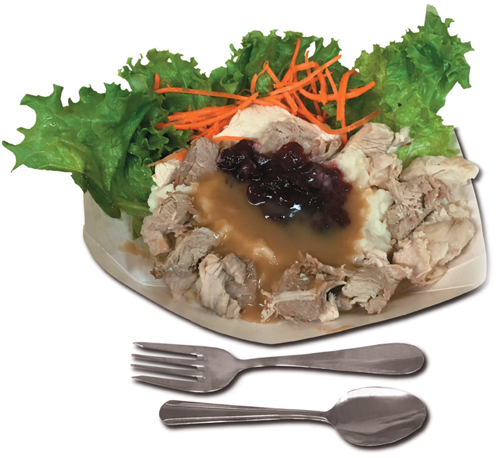 The end-result is a terrific-tasting turkey, moist and tender. Seasonings? None, not even salt or pepper. Why? Mike discovered that if you start with the best – all-natural turkeys – seasoning are not needed. It’s mother nature’s little secret that Mike stumbled upon and a benefit to customers enjoy good food but need to watch their sodium intake. The birds are then hand-carved, after letting them cool to room temperature, and the meat is separated into dark and light. The only thing remaining is for you to come on down to Original Ferrell’s Santa Cruz and a enjoy a big ol’ delicious turkey sandwich! Tri-Tip Sandwiches: While his turkey’s are roasting, Mike turns his attention to the all-natural tri-tips. Making good use of his “master barbecue skills,” he’ll slow-grill the trip-tips (outside, of course!) until they’re a smoky-delicious medium rare. Just like his birds, no seasoning are added, aside from barbecue smoke. Just like the turkeys the quality of the all-natural tri-tips needs no added flavorings. The steaks are then thinly-sliced which makes for a better sandwich. 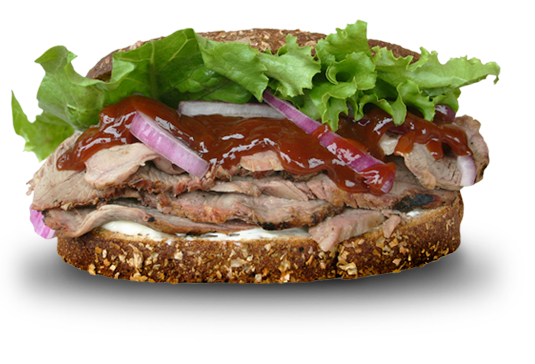 Nothing worse than taking trying to a bite of a tri-tip sandwich where the breads pulls free because the meat was cut too thick. “Thin” is better at Original Ferrell’s, though there’s no skimping on the tri-tip portions, ya’ll! 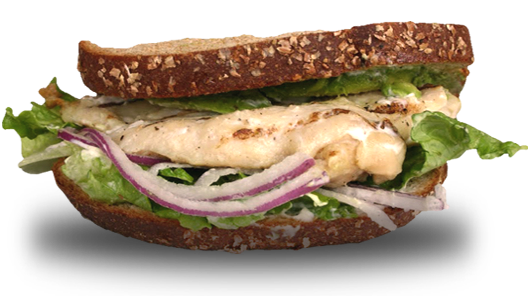 I was pleasantly surprised by their sandwiches – they make a great turkey sandwich! They roast their own turkeys and their bread is from Kelly’s French Bakery. Nice that they use local products. 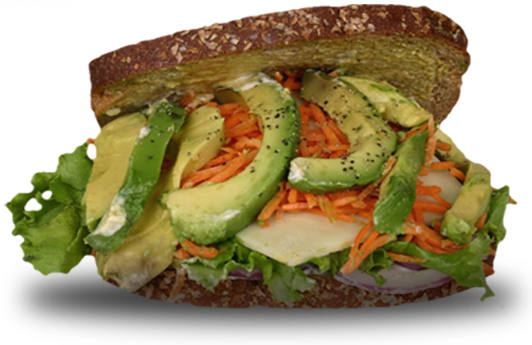 There are many Santa Cruz restaurants, but if you’d love a quality sandwich, I suggest Original Ferrell’s Santa Cruz.